162-in. Power Claw Track with 2.6-in. Lugs: This lightweight, ultralong 162" single-ply track with a 3-in. 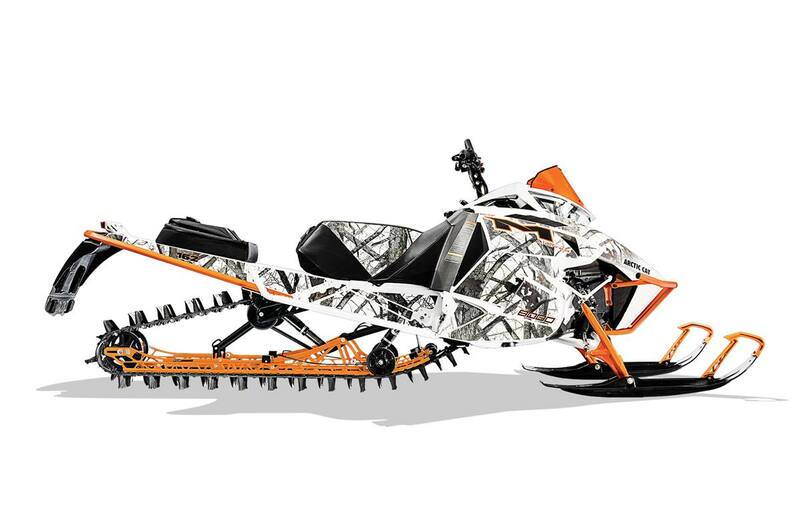 pitch sets the standard for deep snow performance. Stagger-set, curved-forward paddle towers won’t fold over. This track features a powder-devouring 2.6" lug height.